Nothing beats the happy squeals of children in the lead up to Christmas, and a lot of the reasons I do a December Daily each year is to make Christmas a fun time for my kids. 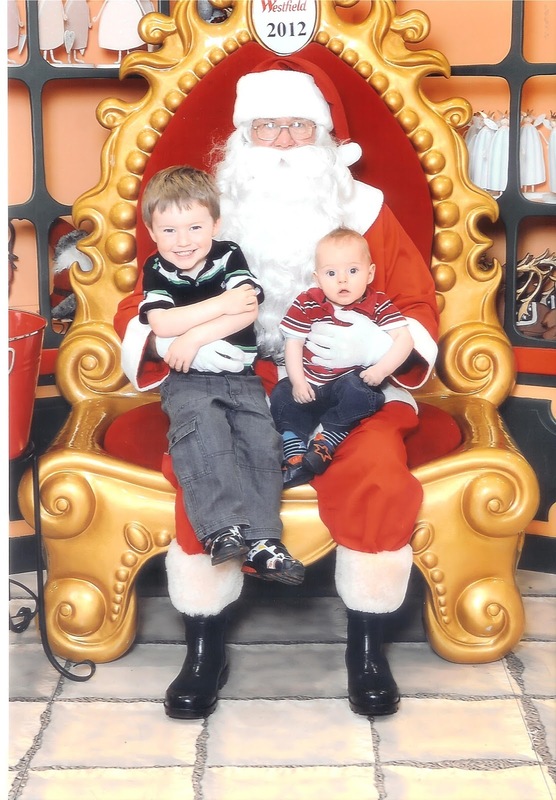 Today I thought I would share some of the things I have done with my boys to make Christmas fun. Going to the Santa Parade is always good for some fresh air- it has become more cultural over the past few years but you are still guaranteed to see Santa. Speaking of Santa, you have to get a photo with him! 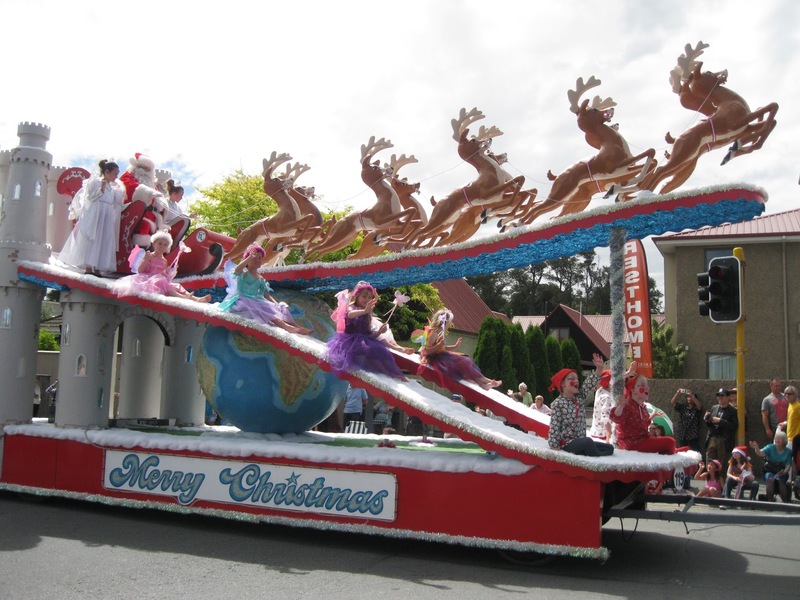 There is sure to be a Christmas Display in your area, which is always a fun day out as a family. 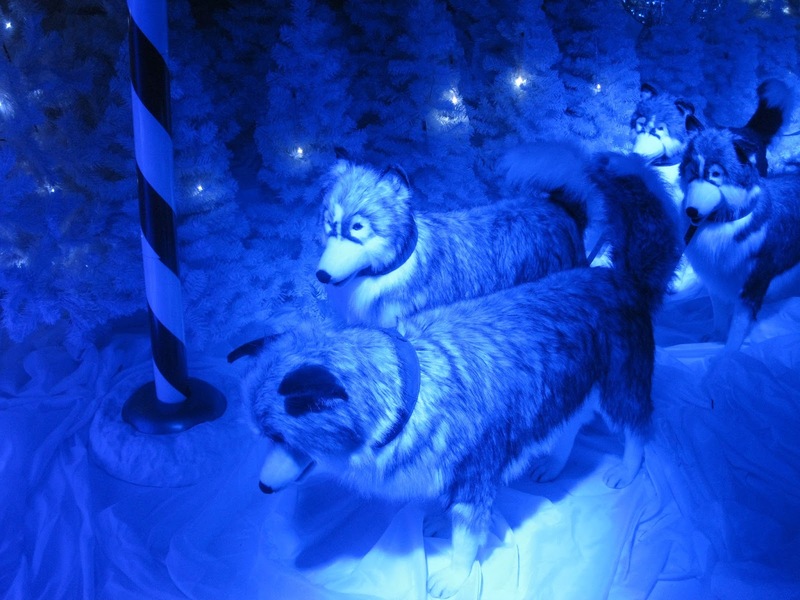 Each year we go to Santa's Grotto run by a local church, and they have some amazing displays. It gets bigger each year and attracts a lot of people, so we tend to go in the mornings when it is quiet. Have a Candy Cane Hunt- on a sunny day sneak out to the garden and hide some candy canes, then sit back and let your children and some friends or neighbours find them. Make homemade Christmas cards for teachers, neighbours and friends. A lot of boys like to do craft if it has a purpose, and making homemade cards is a great way to say thank you. 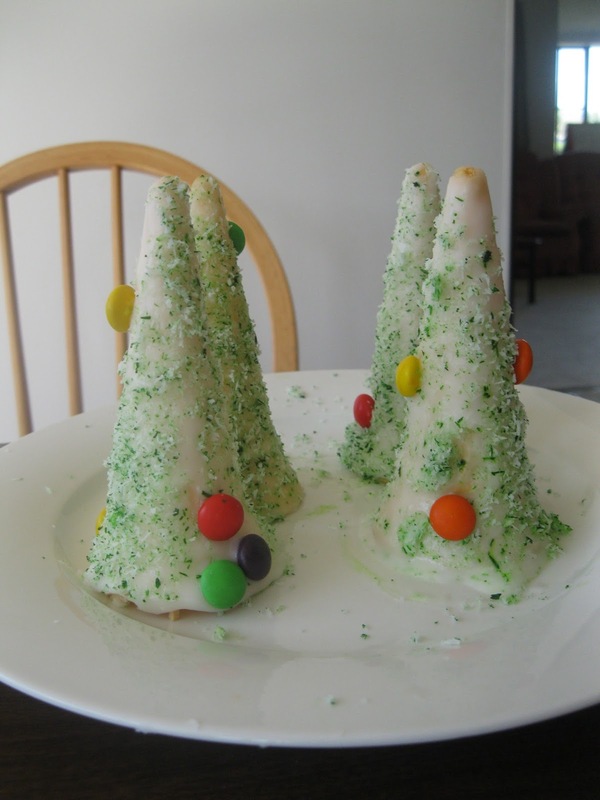 Create your own icecream cone Christmas Trees for a special family dessert. Simply mix green food colouring with some coconut, then cover an icecream cone in icing sugar mixed with some water to create a paste. Sprinkle over the coconut, stick on some lollies and you are done! 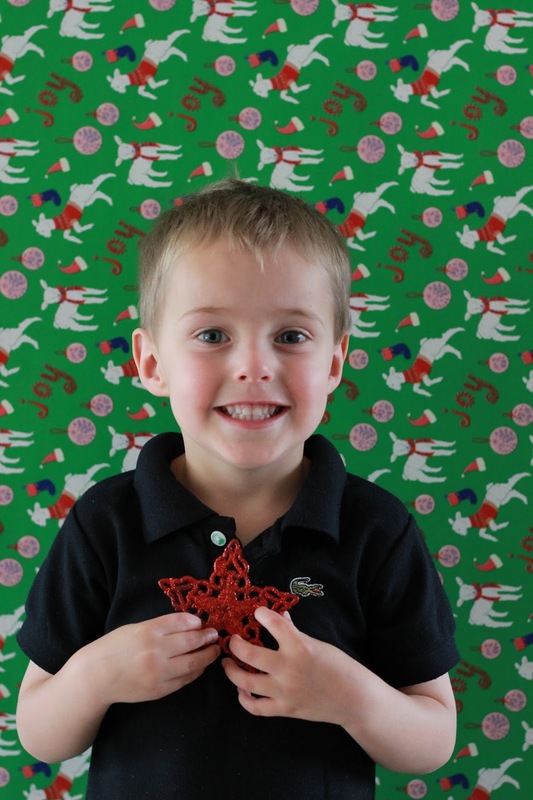 Stage a Christmas photo shoot by letting your boys stand in front of wrapping paper taped to the wall. 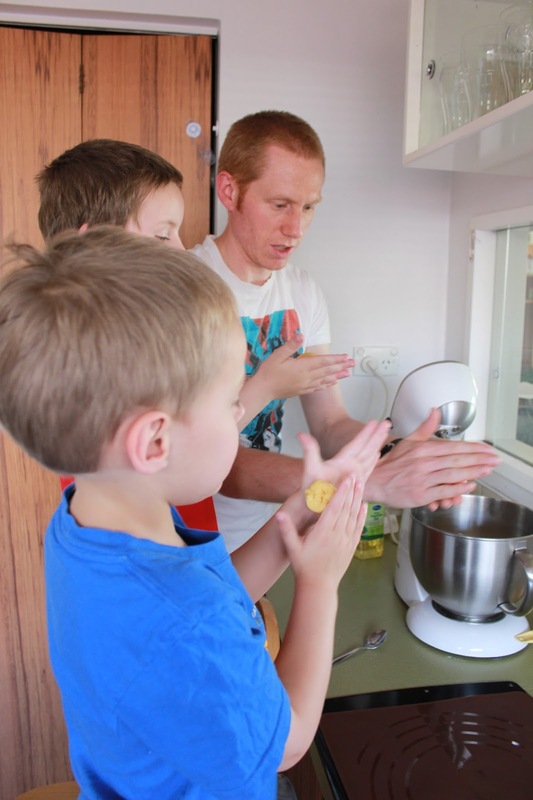 Baking Christmas Cookies is great for science, mathematics skills and fine motor development. Plus, tasting the end result is always rewarding. 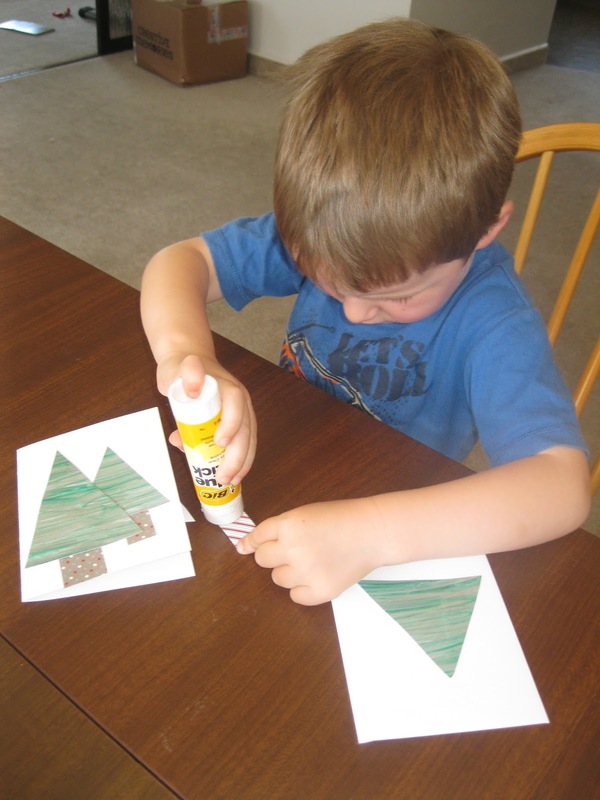 Making ornaments for the Christmas Tree is another great way for boys to get creative for a purpose. Here I made some green salt dough and pushed a marble in the dough, which the boys then filled in with glitter glue. 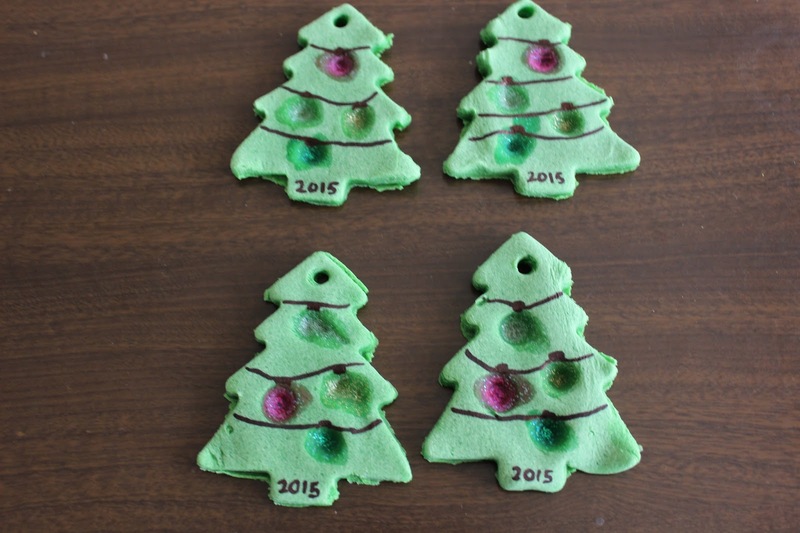 I added a vivid 2015 and light strings, and will hang these on the tree. 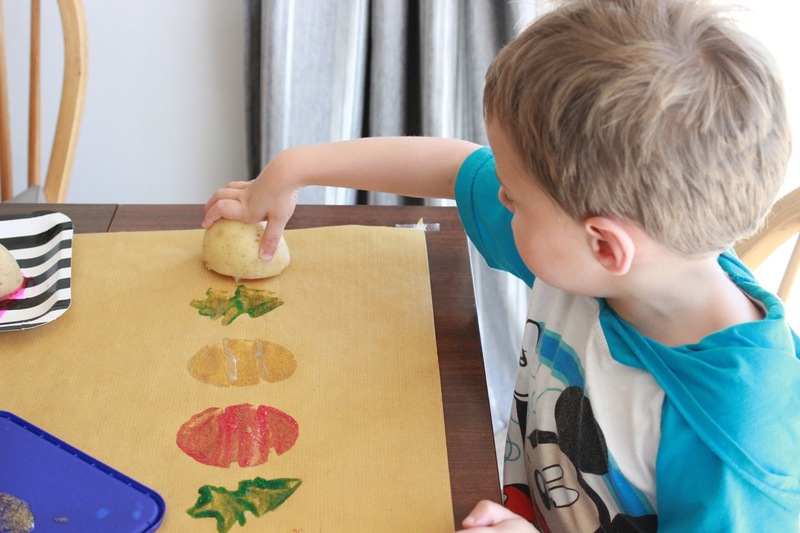 Design Christmas potato stamps and have a go at making your own wrapping paper, perfect for grandparent gifts to be wrapped in. 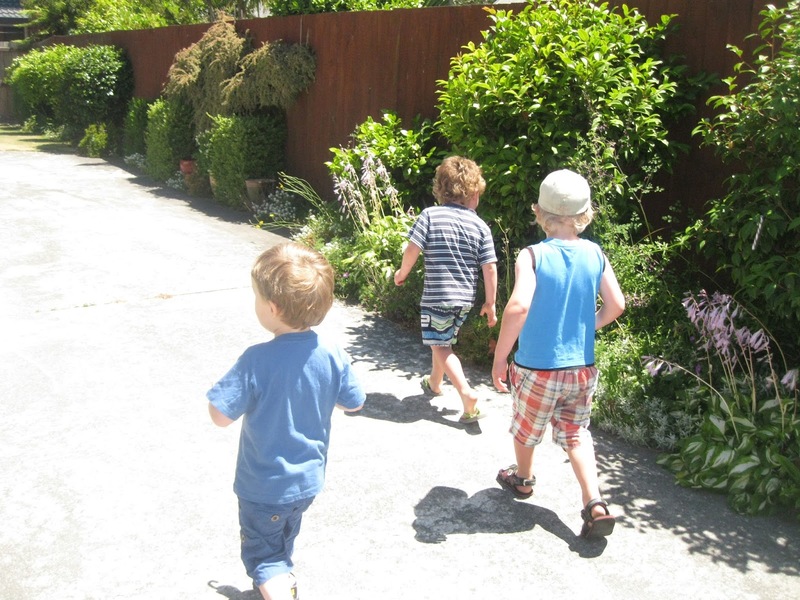 I hope some of these activities inspire you to have fun with your boys this Christmas!